How can we help you design your piece? At Tuxedo Frame Gallery you will find knowledgeable design personnel on staff. Our designers have extensive framing knowledge and are trained to assist you with all your framing needs. With over 1,000 frame styles, hundreds of mat colors and a dozen types of glazing, they will help you sift through the different options and combinations to make your artwork look its best. Working on a budget? No problem. Our designers can show you alternatives and advise you on how you might best leverage your dollars. With our computerized pricing system it is easy to try different frames, different mats and different glazing until you find the combination that satisfies your senses and meets your budget. 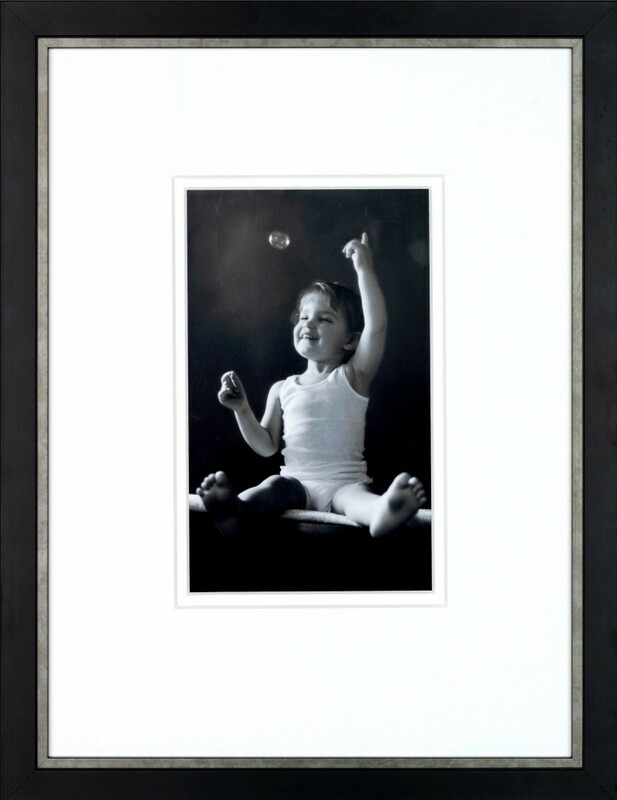 With over 60 years of combined framing experience, out staff is here to answer your questions and help you design your frames, whether you are designing a wall of family photographs or framing your child’s masterpiece. We are dedicated to providing the best service and craftsmanship you can find.